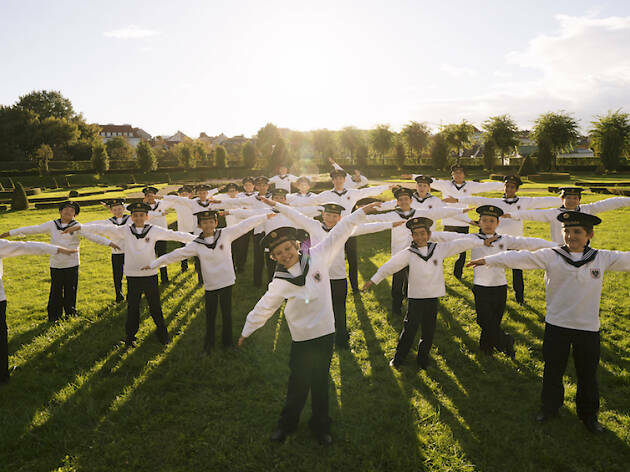 Founded by a royal order in 1498, one of the world's oldest and renown boys choir – the Vienna Boys Choir – returns to Singapore to showcase their trademark vocals. 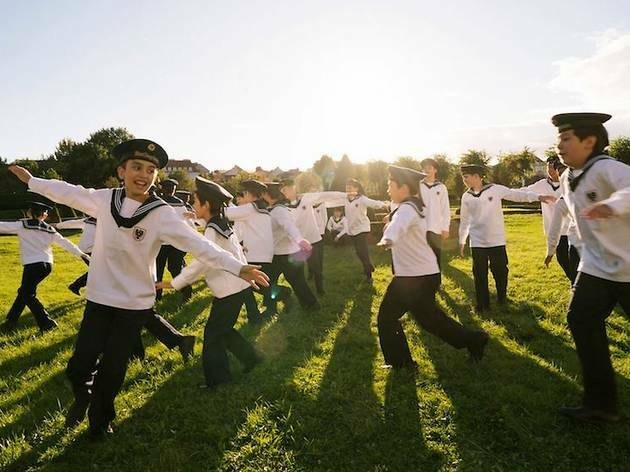 Listed as a UNESCO Intangible Cultural Heritage in Austria in 2017, the group has sung 1000 tours in 97 countries in Europe, Asia, Australia and the Americas since 1926. Listen to the purest voices of choristers between the ages of nine and fourteen for one night only as they perform classics such as Claudio Monteverdi’s Ave Maria, and Sanctus and Benedictus from Jacobus de Kerle’s Missa Regina Coeli. 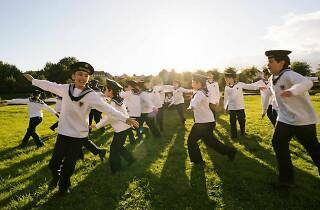 Bridging the local choral community and the Vienna Boys Choir, ChorusArt has also commissioned an arrangement of a well-loved local favourite by Singaporean composer and conductor Darius Lim which will be premiered at the concert.